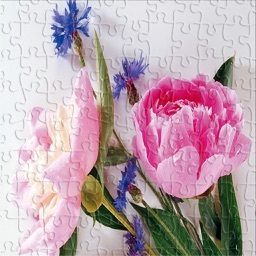 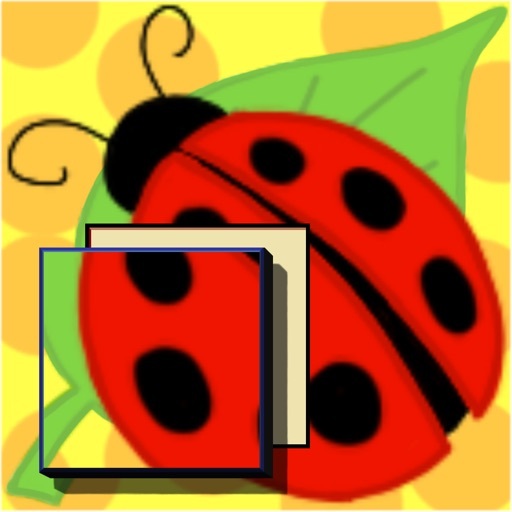 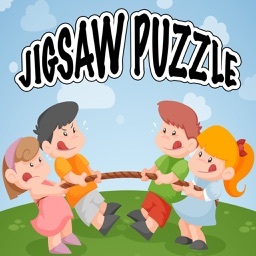 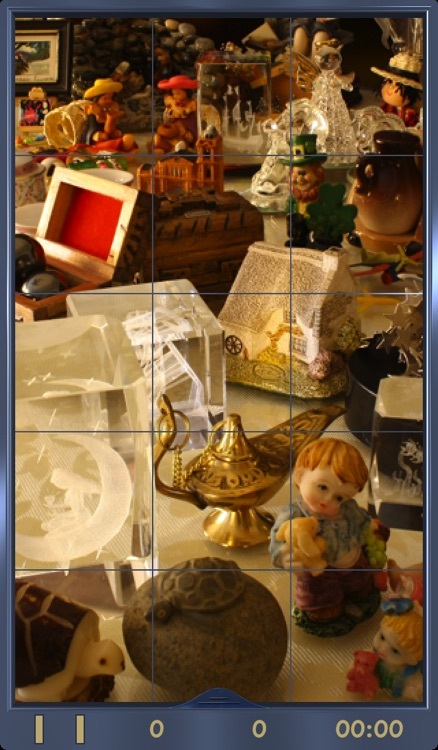 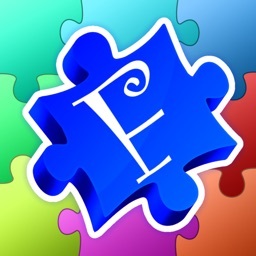 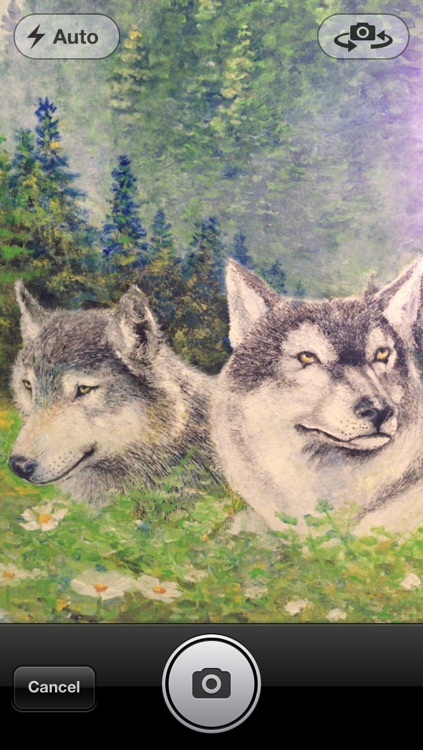 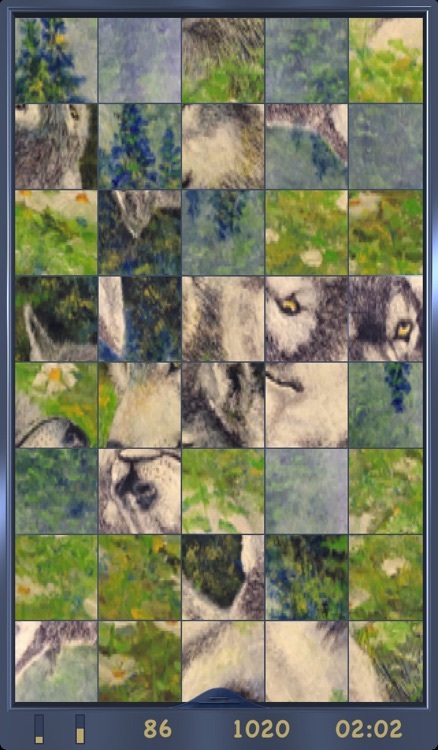 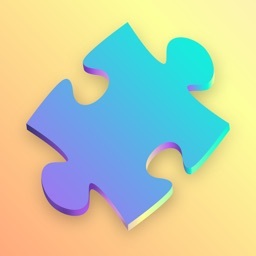 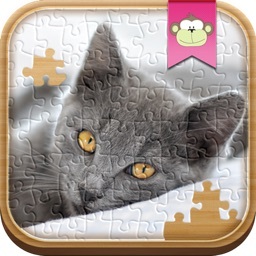 * Puzzle Lidos is a jigsaw puzzle for iPhone and iPad where each piece has a moving image. 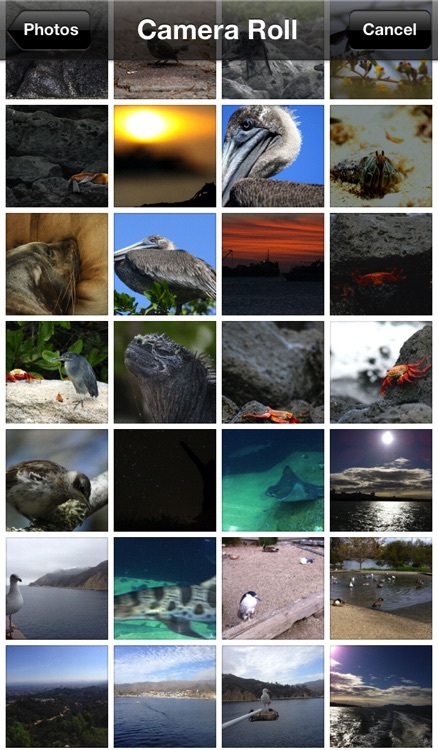 * You can use the default picture or select one from your device images. 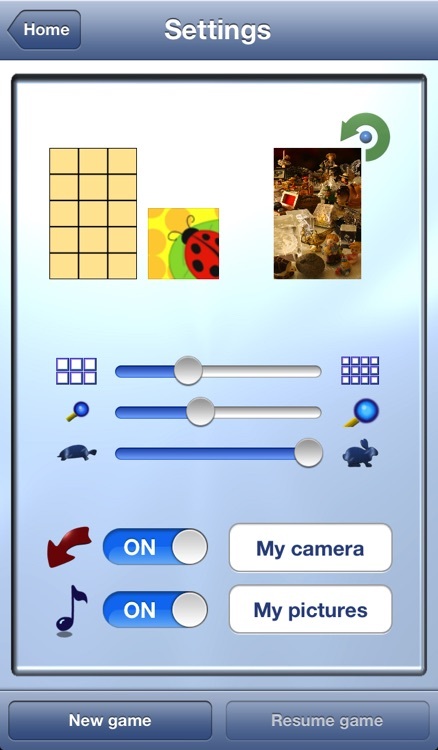 You can even take a picture using the camera and use it to play. 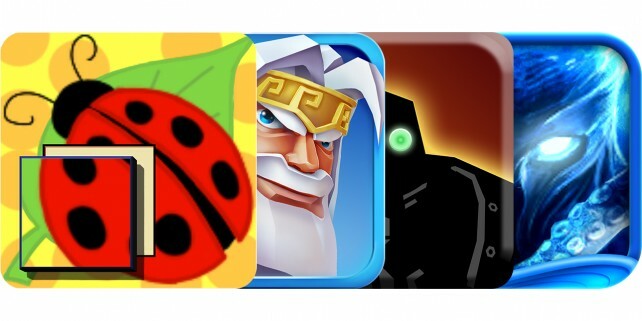 Today's AGF list includes a side-scrolling shooter, a math game, and a strategy game.